STL441 was ordered by the London General Omnibus Company, but not delivered until after the formation of London Transport. It was originally petrol-engined, but was modified in May 1939, at LT’s Chiswick Works, to a flexibly-mounted 7.7 litre diesel engine. A body rebuild was carried out by Mann Egerton in January 1948, and the bus was finally withdrawn in 1952 from Streatham garage. Upon withdrawal, the vehicle was sold to a museum in Holland, being acquired in February 1953 by the Het National Automobielmuseum at Leidschendam, the Hague. It stood for several years in the open, while the museum building was under construction. 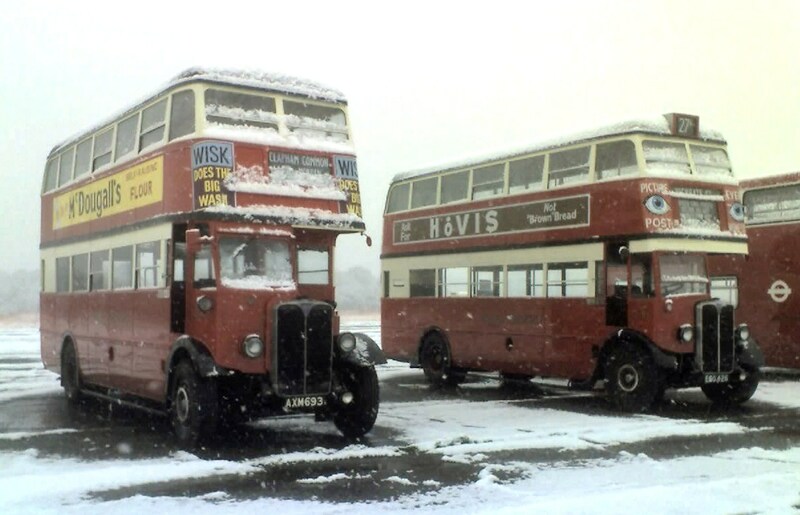 However, the acquisition in the 1960s of a more modern, and recently-withdrawn, RTL-type bus, rendered STL441 surplus to their requirements. 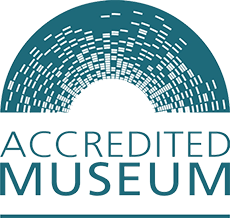 (That RTL has also since joined the Museum’s Collection – see RTL139. 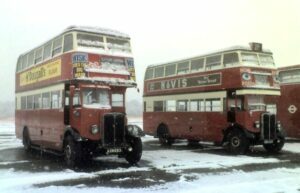 The London Bus Preservation Group was approached and the bus was returned to the UK, joining the Museum’s Collection in August 1974. It was used for quite a number of years before the state of the wooden-framed bodywork made it necessary for a partial reframing of the body which was completed in 2007. 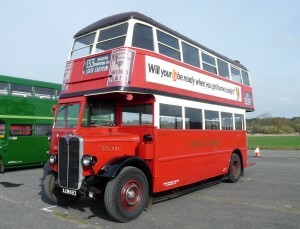 The bus is finished in post-WW2 livery, as it would have appeared after its 1948 re-build.